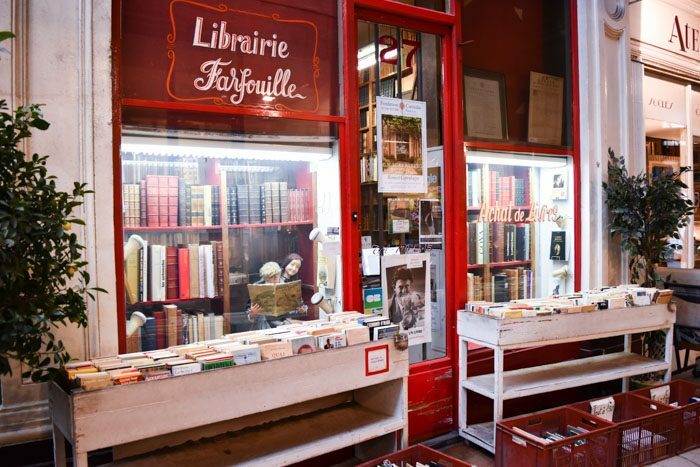 When we added Paris to our travel itinerary, we knew we’d be in for a literary overload. Yet even when we’d braced ourselves, we were still overwhelmed. What follows is just a small selection of what Paris has to offer. Because of the sheer number of shops and tourist destinations, we’ve had to split this blog into two. One for the book shoppers looking to find their next read, and one for book tourists, who just want to soak in some literary history. 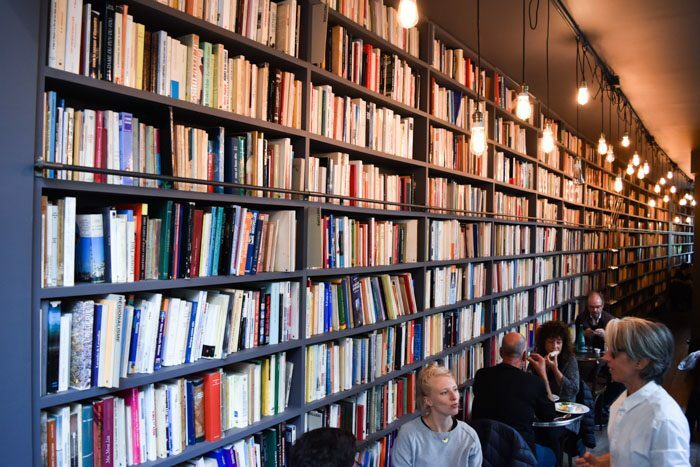 This post focuses on bookshops! The Abbey Bookshop is everything I’d imagined a fictional bookstore to be. Towering shelves groan under the weight of millions of words and thousands of worlds. Teetering book stacks threaten to topple but never do. As I squeezed my way through this bewildering, maddening, intoxicating, joyful bookstore, I felt like I was wading through a book-filled dream, as though a bookstore like this couldn’t possibly exist. And yet it did, it does, and it resides on a humble little street in some forgotten corner in the very heart of Paris. Oh and did I mention that it is an English language bookstore? I know I use this term a lot, but Abbey Bookshop is a must-visit in every sense. Don’t miss it! X-factor: If you can squeeze between the stacks, there’s a tiny staircase that leads down to another room filled, literally, to the ceiling with yet more books. 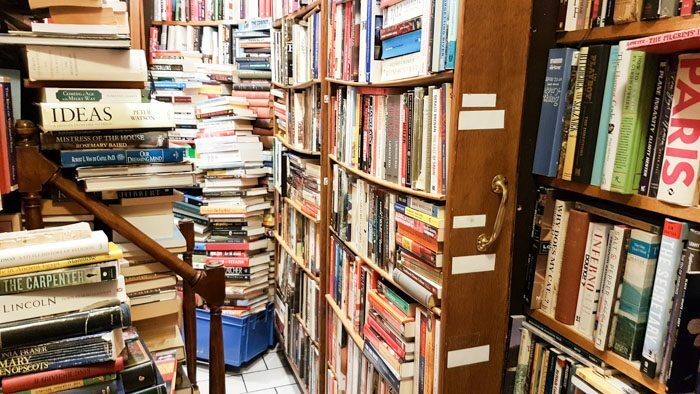 Feel like a bookish treasure hunter as you explore this delightful bookstore! For the hopeless pop culture geek, Album comics is the place to be. 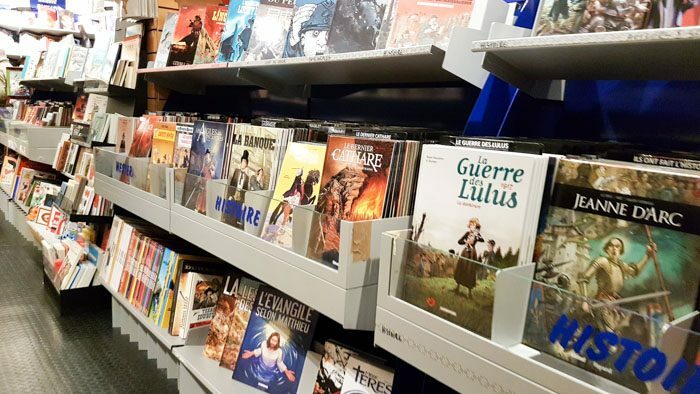 Large, modern, spacious, and tidy, this comic book/memorabilia shop is the place to be for both Anglo and Francophones. 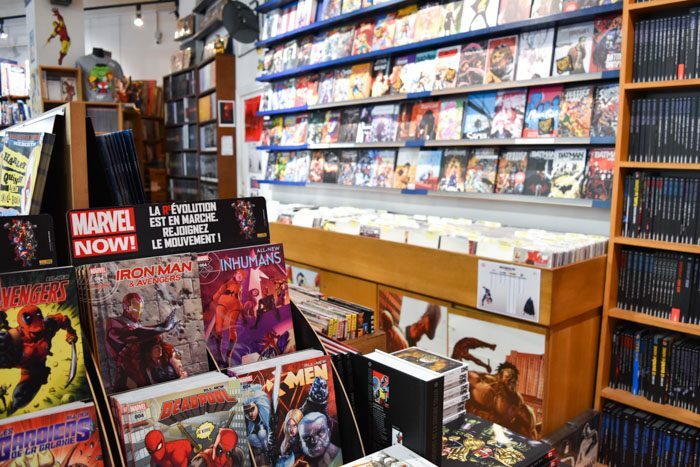 Boasting a huge range of comics and graphic novels, this shop is a great place to check out if you’re a comic geek, or you’re looking for a gift for someone who is. Well-lit with a logical layout, Album is accessible for both seasoned pop culture veterans and rookie aficionados. X-factor: A great range of bookish gifts and souvenirs, including non-comic fandoms like Alice in Wonderland and The Little Prince! A classy, moody establishment with echoes of writerly haunts, this cafe feels quintessentially Parisian. Books line the walls and curve out of sight, with intimiate arrangements providing a cozy setting for two, or a private experience for one budding writer and her trusty laptop/notepad/typewriter. Every book on display is for sale, and it’s a great place to stop and rest your feet for an hour as it’s well-placed in central Paris. Oh, and the coffees and cakes aren’t too bad, either! 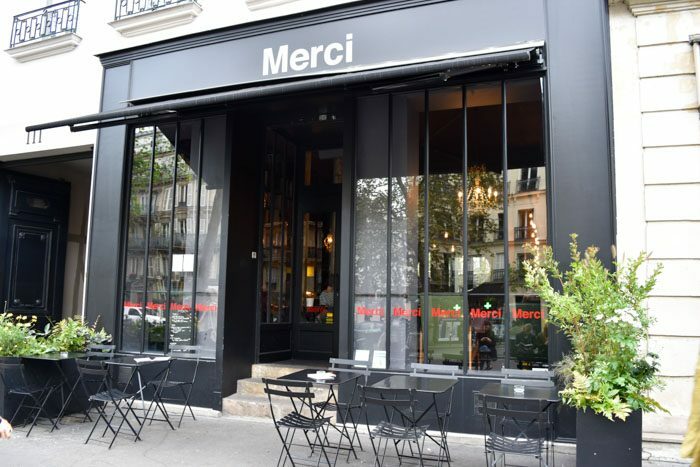 X-factor: Merci, the store the cafe is connected to, is an incredible fashion and lifestyle destination. Featuring ever-changing store displays and emerging designers, it’s not bookish but nonetheless very special. 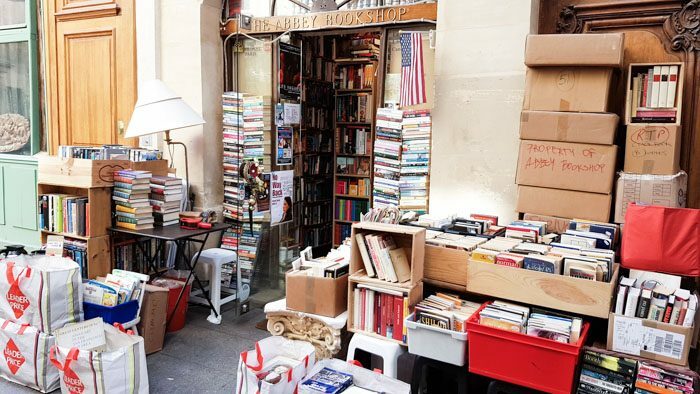 Passage Jouffroy is an entire Parisian covered laneway dedicated to used bookstores! 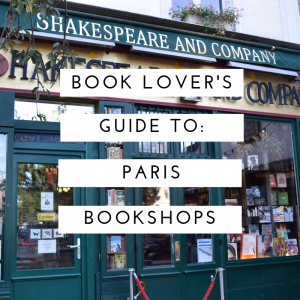 If you only have time to visit one bookish place while in Paris, this is a solid choice. After all, why visit just one bookstore when you can visit a dozen on a single shopping strip? Each shop has its own quirk and reason to visit. 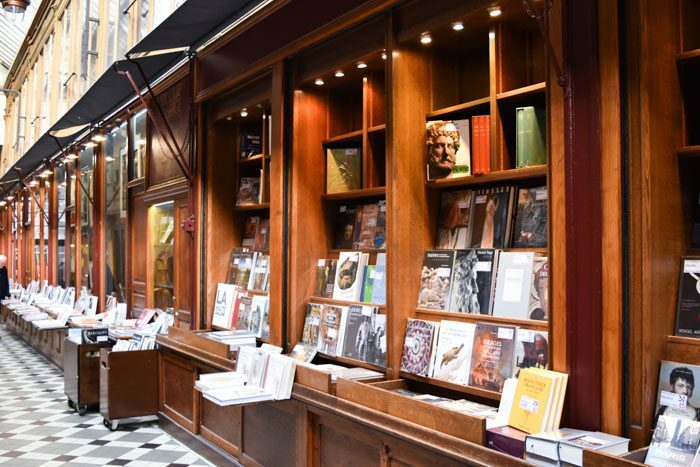 Almost exclusively French, Jouffroy is nonetheless still a great place to visit for English-speaking visitors just for the experience of immersing yourself in France’s literary history. 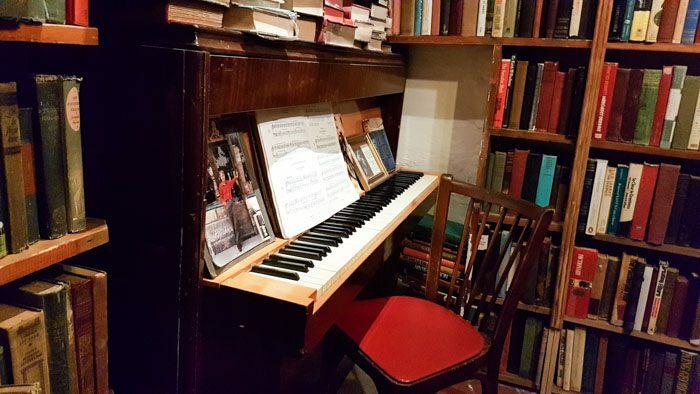 You can spend hours here, and if your feet get sore you can always pop in to the Used Book Cafe, which is just around the corner! X-factor: One of the bookstores specialised in children’s books and comics which is where I picked up my French copy of Harry Potter & the Chamber of Secrets. 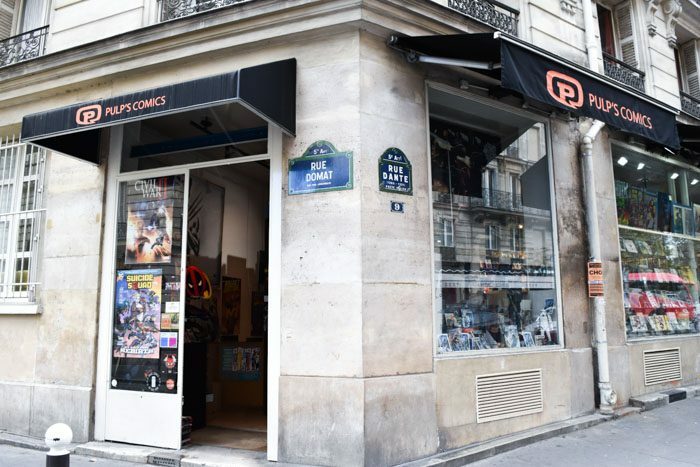 Another solid comic book store for those pop-culture lovers out there, with a great range of English and French comic books, along with a great selection of novelty gifts and other goods. 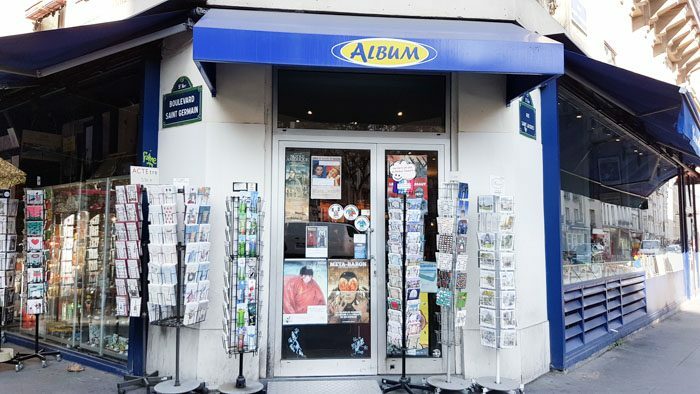 Similar to Album comics in terms of scope, stock, and theme, so depending on where you’re based in Paris you could visit either or to get your pop-culture fix. X-factor: They also have a second store just down the street at 6 Rue Dante called Pulp’s Toys which exclusively sells toys, collectibles and figurines. Probably the most famous bookshop in Paris (and up there with the most famous in the world), this bookshop delivers in every way. 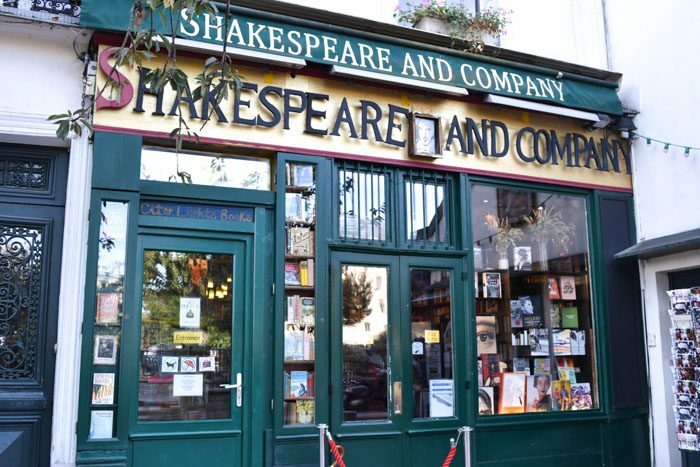 Equal parts The Burrow and the Hogwarts Library, Shakespeare & Company is simply bursting at the seams with books. You’ll find that perfect book somewhere within its winding halls, but you’ll have to work for it! It reminded me of a bookish treasure hunt; you just never know what kind of book you’ll uncover if you just keep digging. X-factor: It has its own cafe next door for when you’re all booked out! if it is not too busy try and get a table, as the placemats are iconic. Branded with Shakespeare & Co stamps, they feature conversation-starting questions to help the conversation flow. So glad you enjoyed it Mel! It makes me wish i was back in Paris too! So happy to hear that you liked the guide! I’m dreaming of Paris too, and wishing I was going back there soon. Luckily part two of this guide is coming up very soon!